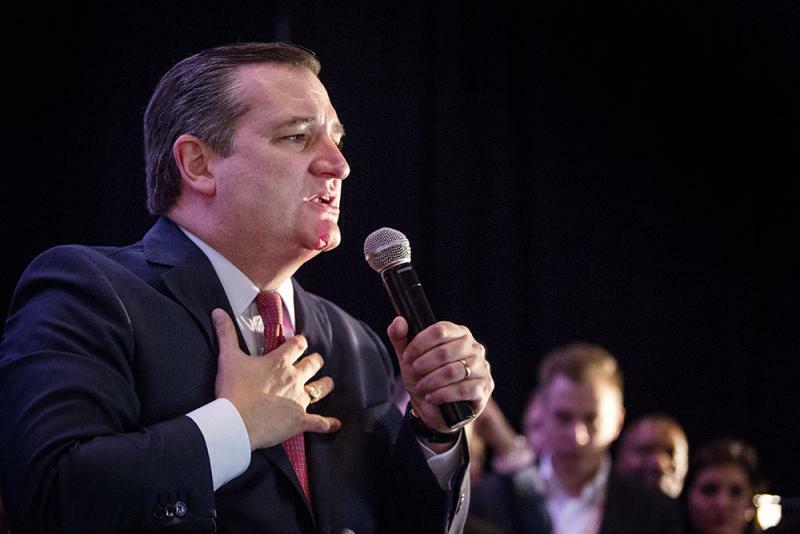 U.S. Sen. Ted Cruz gives his victory speech after defeating Democratic challenger Beto O'Rourke, in Houston. With more than 60 percent of precincts reporting in Texas, Cruz had a four-point lead over O'Rourke. While Cruz had a strong showing across most of rural Texas, O'Rourke narrowed the margin by winning urban counties and coming within striking distance in some Texas suburbs. 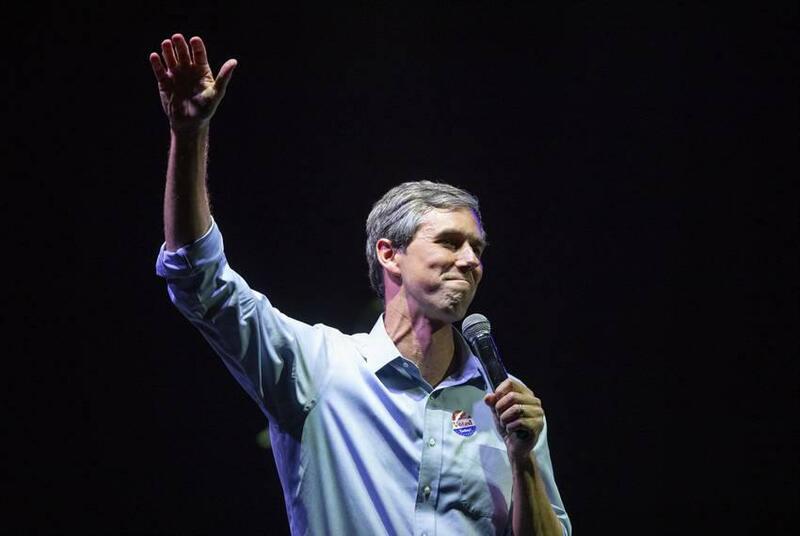 "I just now had the opportunity to talk to Senator Cruz... to congratulate him on his victory, and wish him well going forward," O'Rourke said. "I am as inspired, I'm as hopeful as I have ever been in my life, and tonight's loss does nothing to diminish how I feel about Texas and this country." Beto O'Rourke speaks to his supporters after losing to Ted Cruz in the 2018 midterm elections in El Paso, Tuesday, Nov. 6, 2018.